Is there happiness IN YOUR HOUSE?? So many things can be found IN YOUR HOUSE. While on the way out of my house I found a slice of happiness that never gets left behind. 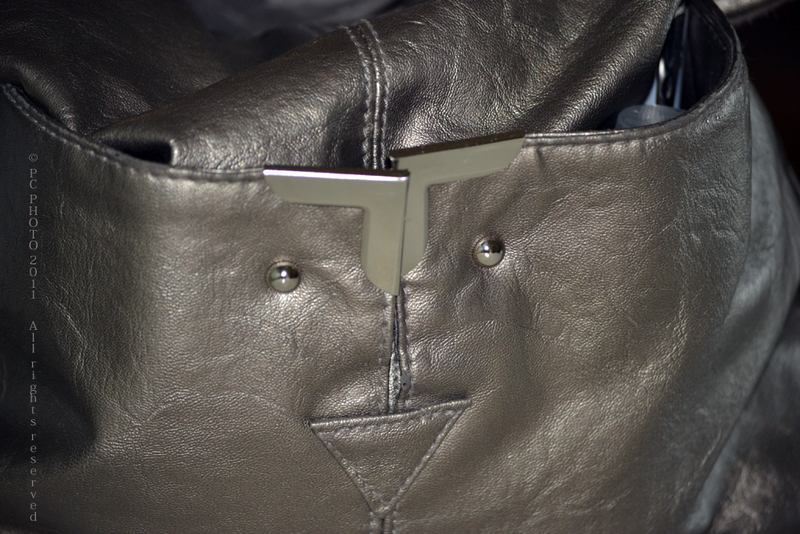 My purse was smiling at me. Hey it’s Macro Monday, time to stop over to http://lisaschaos.com/ and see all the fun posts and add one of your own!